A Gorgeous Garden Without The Graft- Can it be Done? In general terms, every homeowner wants a big, beautiful outdoor space to relax and call their own. Realistically, only a tiny percentage of property people hit the target. Why? It’s because of the hard work that goes into cultivating a garden. To make it gleam, you have to turn over the soil, plant flowers, fruits and vegetables, and maintain it on a daily basis. Just reading that last sentence is enough to make some people sweat. Still, no one wants to miss out on the pros of a garden because they are lazy; it’s discrimination! So, here’s how to create an Eden without breaking your back. Grass and soil are without a doubt the two hardest components to maintain. The majority of homeowners, you included, don’t want to lose the lawn because it’s bright and vivid. But, you can’t be bothered mowing it and keeping it nice and neat. The solution is to swap parts of the garden for stone and flags. Firstly, rocks and pebbles are naturally occurring elements that need no help whatsoever. Simply throw them on the floor and wash them every couple of months. Secondly, the different textures should create a wonderful contrast which won’t impact the aesthetic appeal. That’s two birds with one stone, people. As soon as Big Ben chimed 12 o’clock at the New Year, your resolutions would have been running through your head. ‘I have to get the garden sorted’ was probably high on the list, and for a good reason. Still, don’t let that drunken promise ruin the rest of the year. Yes, the garden needs work, but it doesn’t have to be a masterpiece. So, forget about rose bushes and apple trees and focus on the hassle-free vegetation. For example, evergreens last all year round and Japanese anemones are virtually indestructible. Turning over the soil and digging up weeds are too much hassle, which is why you need to get rid of the processes. Most people think a soil-free garden is impossible, yet they have never heard of hydroponics. In layman’s terms, it’s when gardeners use nutrient solutions to grow plants and flowers, and it’s perfect for your garden. All you have to do is buy the right equipment and follow a pretty rigid timetable. Yes, it’s a bit of effort, but no more than using a spade and a garden hoe. Another alternative is to use plastics. Expert gardeners are available at the click of a button these days, so accessibility isn’t an issue. Neither is price because local pros tend to offer quality services at low prices. 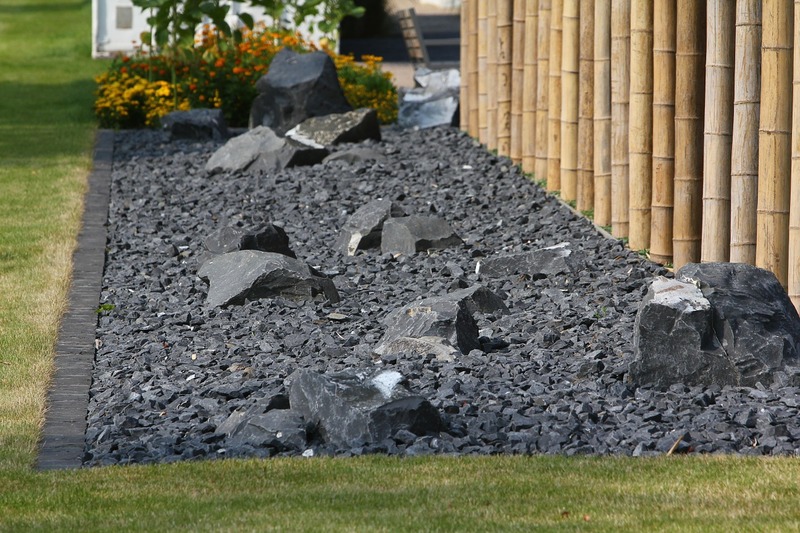 Therefore, outsourcing can help you reduce the costs and raise the standard of your garden. It’s a no-brainer. Just make sure you get good feedback before making a hire. Are you a lazy gardener? Do you want to have your cake and eat it too? With these tips, you should be able to do just that.